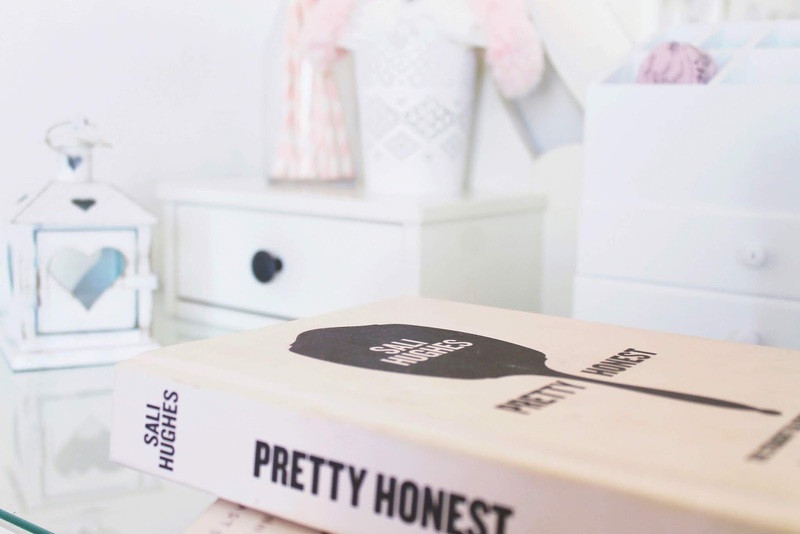 modern day we can use all kinds of things to prettify the books on our shelves, especially if they are growing tatty or we are trying to create a certain theme with our space - see here also for creating a certain dreamy and elegant aesthetic for your blog too!
. Use pretty packaging/gift and shopping bags. My favourites are Pandora gift bags, that come with a pretty pink ribbon too, high end beauty gift bags, Laduree ones or Victoria's Secret with the cute tissue paper. I love to arrange the paper made ones as ornaments and use plastic bags to pop on my door and closet handles. You can even store things in them, ten points for extra storage space yey!
. Multipurpose your drink bottles - old fashioned glass cola or milk bottles can work well for this, tumbler cups, pretty bottles of pink lemonade. You can pop pretty straws inside, they don't have to have a use except look pretty on your dressing table! Bonus points if they have a pretty label attached.
. Raid your kitchen - for pretty mugs for makeup brushes, paper straws, glasses to make candles in, string and any essential oils in your cupboards to make them scented. Search for pretty teapots, teacups to decorate and plates on which to arrange dreamy lotions and fragrances.
. Make a little pin board - choose an area of your room and pin up magazine cutouts, catalogue cutouts, pretty labels from clothes, pretty printouts from the internet... kind of a moodboard. I have some scraps I keep for my little memo board, the opulent gold logo of a paper Laduree bag, any dreamy packaging.
. Move things around around in your room. This is an oldie but a goldie, changing the look and feel of your room by rearranging the bits and bobs, refocusing the flow of energy and optimising the flow and feeling. For a super small space try changing up the cushions, section off little spaces of your room, set up a little reading nook here at the end of your bed or your window, or if you have a telly in your room, maybe move it to a different wall. Rearranging your closet about can give your whole space a fresh look.
. Pop your clothes on display! I love to use wall and over the door hooks and when I purchase a new garment I love to hang it up on my bedroom or closet door, it is so wonderful when something is new and shiny haha and luxurious, even that fluffy pyjama top in the sale. Accessories are also great to display, hang jewellery from wall hooks and bags over the door and on the corner of your bed. This is such a great post with so many tips! Oh wow, wasn't expecting a shout out to a romantic poet on a post about interior decor! I didn't know that about his daughters that's pretty amazing! 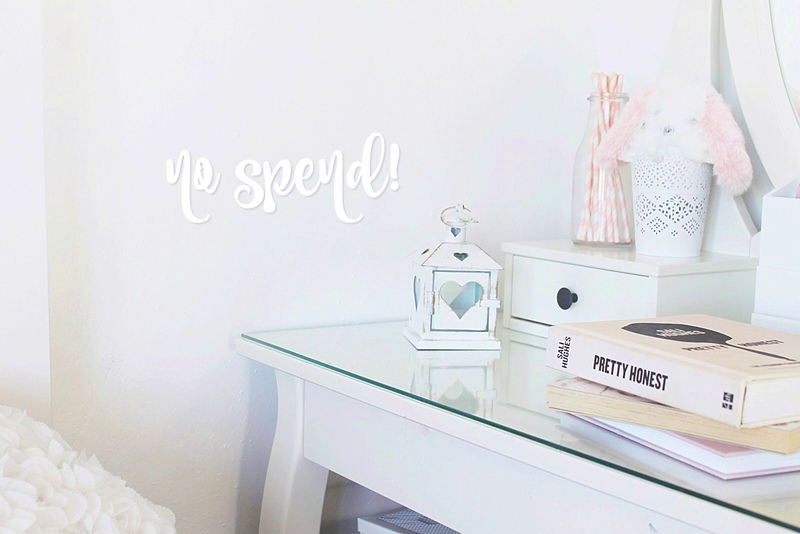 Wonderful post, I definitely agree about using clothes and books as display items. I love owning pretty things and so it's only natural that I like to be able to have them visible in my living space. Love your tips, this is great. Thank you for sharing your ideas Elizabeth! You have the loveliest room. Fairy lights are my favourite, I love putting them everywhere. Your idea with mirrors is great too, they can change up your room so much! Good tips. :) I like fairy lights, have up them year round in my house! P.S. sorry if this posted twice, i had trouble posting for some reason!